Today's Polish language learning meeting is CANCELLED. P.S. 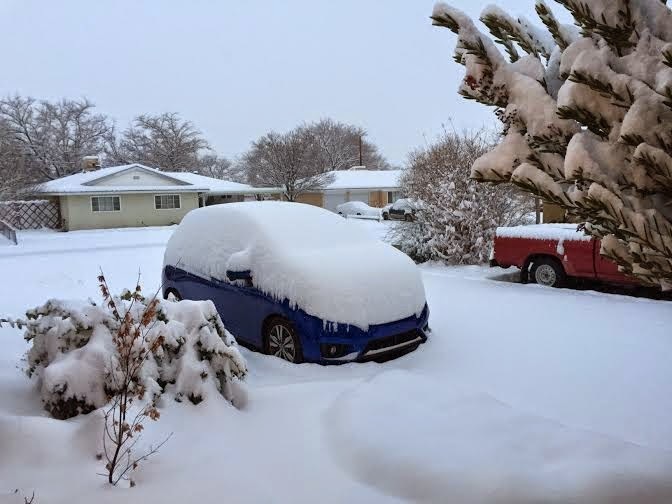 Have you ever seen so much snow in Albuquerque?